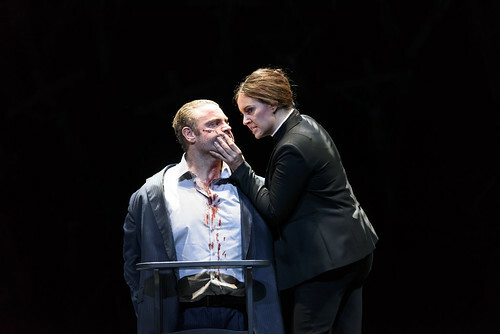 Articles tagged with "Joseph Calleja"
Your Reaction: What did you think of Bellini's Norma in cinemas? 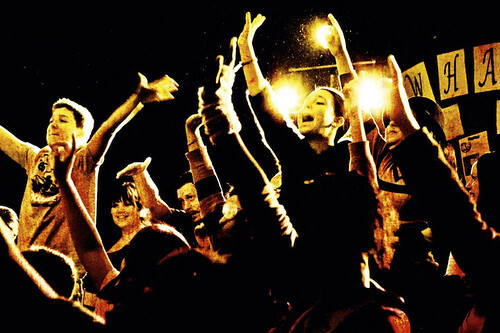 Your thoughts on the live cinema relay of Àlex Ollé's new Royal Opera production. 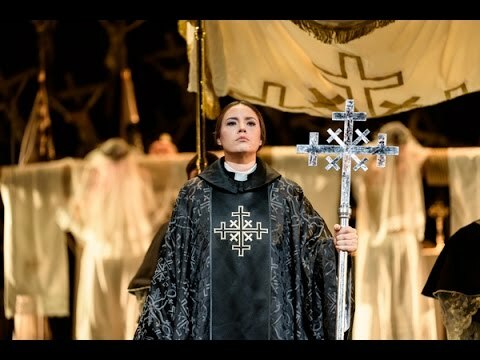 The stars of Àlex Ollé’s new production of the bel canto masterpiece share why it has earned its place among singers and audiences alike. Music Director Antonio Pappano conducts Sonya Yoncheva, Joseph Calleja and Sonia Ganassi in a new production directed by Àlex Ollé. 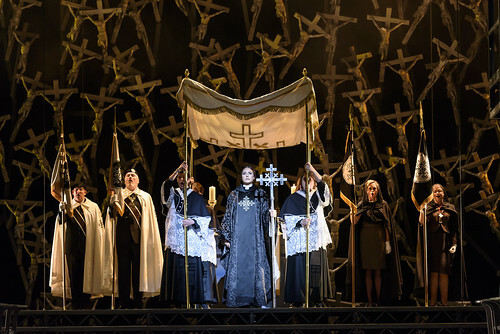 Your Reaction: What did you think of Bellini's Norma? Àlex Ollé's new Royal Opera production opens the 2016/17 Season. 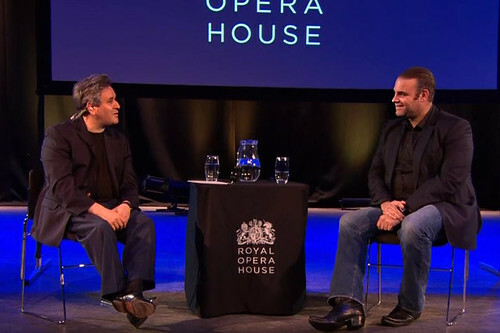 Discover more about The Royal Opera's new production of Bellini's opera with Music Director Antonio Pappano, singer Joseph Calleja and director Àlex Ollé. Visitors to Covent Garden are invited to perform with the Royal Opera Chorus and soloists in a one-day celebration of song. 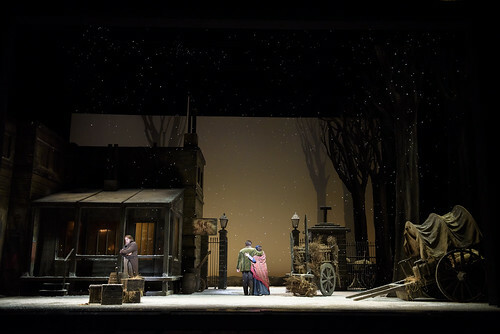 Backstage films from the 2015 live relay of La bohème, including rehearsal footage and exclusive interviews. The director recalls his first moment with Puccini’s opera and his thoughts on this last revival. 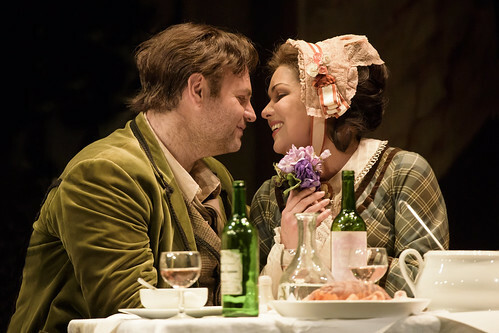 John Copley’s iconic production of Puccini’s opera stars Anna Netrebko and Joseph Calleja. 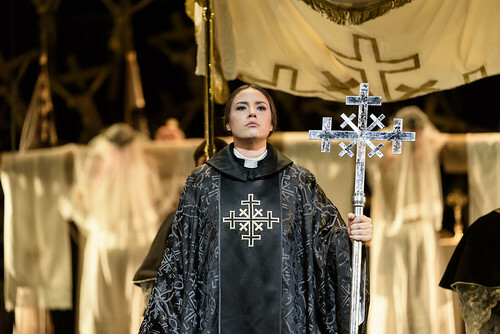 What did you think of the return of John Copley's production of Puccini's classic tragedy?